Fintech has been one of Malaysia’s golden children for some time now, and under the stewardship of Dato’ Muhammad Bin Ibrahim, substantial resources have gone into cultivating the Fintech infrastructure and ecosystem in Malaysia. In January 2017, the transaction value of the “Fintech” market in Malaysia amounted to US$7,207m. While that is indeed impressive, Singapore enjoyed a transaction value amounting to US$13,476m in over this same period. Despite these statistical differences, the Fintech relationship between the two nations is closely intertwined, be it the transfer of talent back and forth across the Johor–Singapore Causeway or the review of Fintech regulations by both governments. In fact, both MAS (Singapore) and BNM (Malaysia) released sandbox regulatory guidelines at approximately the same time late last year. That being said, it can be argued that Singapore is winning this race. As of July 2016, Singapore was already ahead of Hong Kong in the race to be the next Fintech leader in this part of the world, while Malaysia still trails behind. To glean some insights into how Singapore has done it, we spoke to the experienced industry specialists at The Finlab for their take on how we can be better equipped to tackle our Fintech challenges. The FinLab is an accelerator that is backed by UOB, with its strong networks in ASEAN and Greater China, as well as SGInnovate, a government VC with wide expertise across the tech startup ecosystem and strong VC networks in Asia, Europe and USA. As a Fintech-exclusive accelerator, The FinLab’s Cycle 1 startups have shown commendable progress. Attores, which provides smart contracts on blockchain; and Turnkey Lender, which provides an end-to-end lending solution, are amongst the top 40 nominated for Fintech Awards at the Singapore Fintech Festival last November. Turnkey Lender went on to win 2nd prize. At the same festival, CardUp was one of the 19 selected from 655 applications globally for the Global Hackcelerator. We looked into some of the challenges currently faced by the Malaysian Fintech scene with The FinLab, and they provided some of their perspectives as to how these may be overcome by our local Fintech players. Blockchain is known as the technology at the heart of bitcoin, but it is much more than that. Blockchain technology aims to ensure that financial record-keeping happens on a distributed ledger, which makes it secure and traceable. However blockchain technology is still being validated in real scenarios. 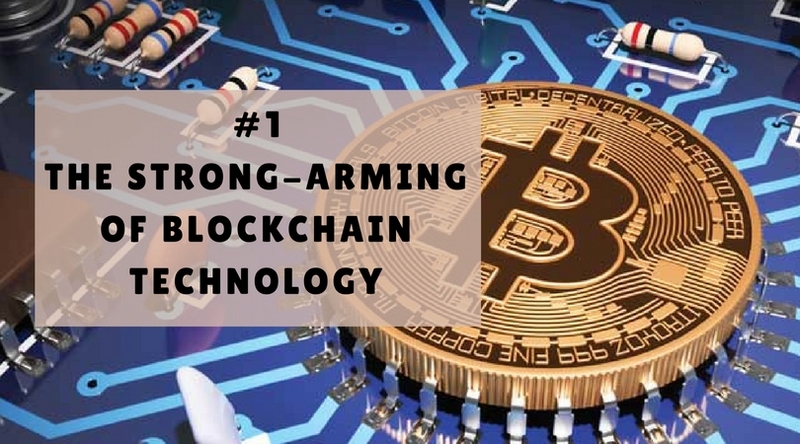 Our survey informs us that the development of blockchain technology is currently being dominated by larger corporates, with smaller blockchain startups finding difficult to break through. The situation is rather similar in Singapore. However, blockchain startups can still do well in a few ways. Firstly, understand your own areas of domain expertise to carve out your niches quickly and be the industry leaders in these spaces. Secondly, you can appeal to Small and Medium Enterprises (SMEs) that have the need but not the budget by using a SaaS model to address this market. Always look for areas where your offering can have a strong and defensible competitive advantage. Recently, there was a viral video that gained traction in Malaysia. It highlighted the nation’s worry over the recent launch of the PayWave and PayPass systems, highlighting many Malaysians’ unhappiness about the contactless-enabled cards that were all but forced into their wallets. Meanwhile, Singaporeans who initially faced the same worries now utilise the cashless method of payment. Cards and cash, while still widely accepted in Singapore and Malaysia, could come to a tipping point soon. In Singapore, the move towards a greater degree of cashlessness is pushing the 2 key players here to competitively innovate—LTA’s EZ-Link, and NETS, an electronic payments company owned by the 3 local banks. In Singapore’s case, many popular shopping malls are already seeing 80% to 90% of retailers accepting cashless payments. The recommendation to startups in this area is: understand what the big boys are already doing and identify potential high-value areas that they are unable/unwilling to address—i.e. 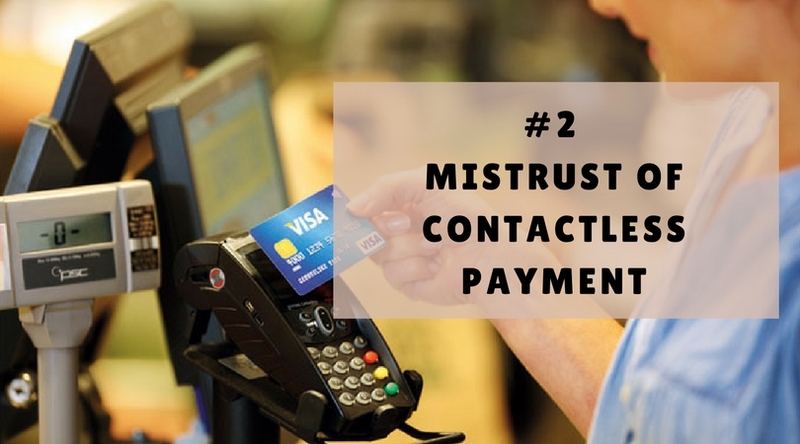 look to fine-tune your value proposition; do what is necessary to secure the payments according to industry standards or higher, and do this quickly. According to CNBS, Malaysian currency could even push past 4.55 against the US dollar by the end of Q1 in 2017, a worry that even the most indifferent among us are bound to notice. Considering the circumstances, certain Venture Capitalists and Angels may hold on more tightly to their wallets, which may cause Fintech startups to hit a wall when looking for funding. Some have said that the volatile Ringgit has something to do with uncertainties surrounding Trump’s inauguration as President. 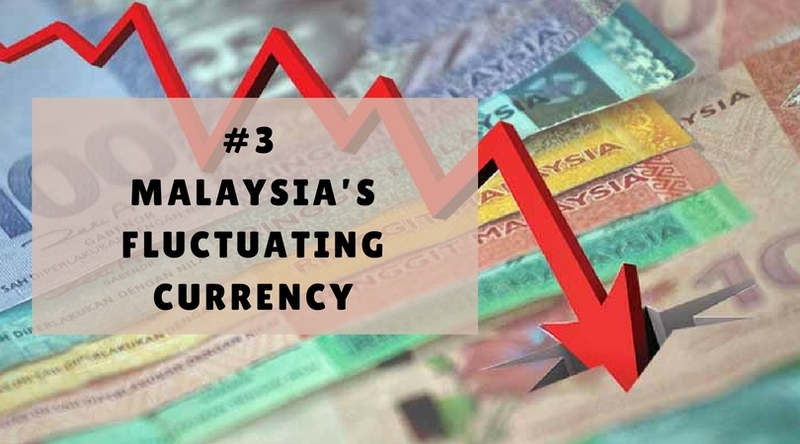 Since American investors are still unsure of where Trump will take America, Malaysia’s investors are, as a result, just as unsure of of where the Ringgit will go. Uncertainties created by a Trump presidency and administration have caused the investment community to take a more “wait and see” attitude, but funds will need to be deployed and invested so they cannot “wait and see” indefinitely. Besides, we are likely to see more US-centric funds move to Asia because they want to tap on the opportunities here. On this note, our friends at The FinLab urge startups to continue creating and delivering value in your innovation journey because if you can do this and be smart about creating awareness, investment capital and funding will find its way to you. Lastly, as part of the programme, The FinLab does connect startups to investor networks from around the region. Some Fintech players are calling for greater control of the scene, but others are worried that too much government involvement could kill new technology before it even begins. Malaysia has already taken some steps in regulating and influencing Fintech, through the efforts of FAOM and Bank Negara Malaysia. But how much control is too much control? 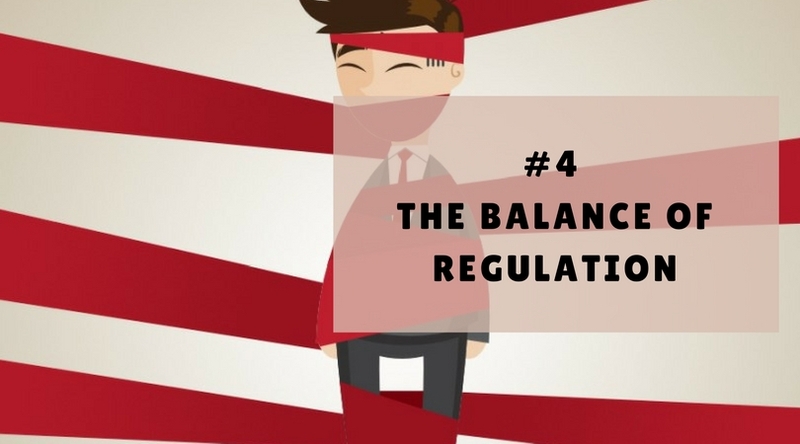 Can the regulatory bodies find a good balance in exactly how much of the Fintech scene should they actively be shaping? Malaysia has also recently reviewed their regulations on the sandbox, which has raised some issues in the community as participation now requires more stringent applications. One source in the Fintech scene highlighted the potential challenges, such as application approval guidelines not being clear, or having to wait another 6 months before they can reapply if they’re rejected, which can be a life or death period for a Fintech startup looking to build from scratch. Singapore’s central bank, MAS, has set up a Fintech Innovation Group to focus on the Fintech developments in Singapore. FinTech accelerators such as The FinLab benefit in such an environments of clarity and constant review of developments. MAS has also given support to these Singapore-based accelerators by conducting consultation sessions to engage the Fintech startups during the acceleration programme. 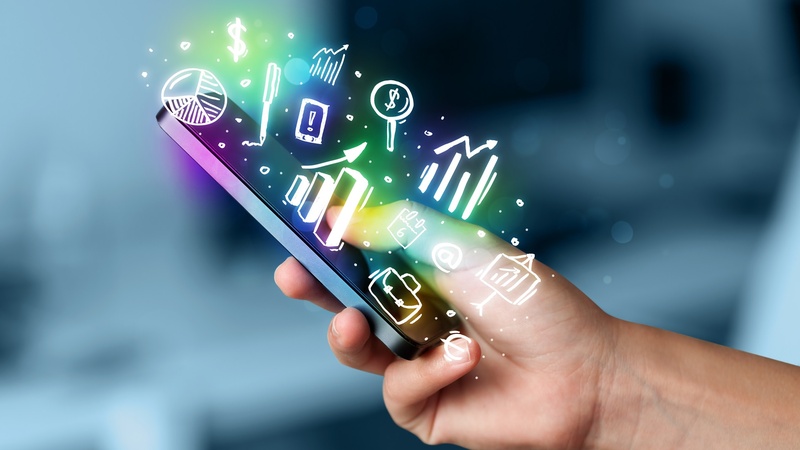 Fintech allows organisations to keep costs down by cutting out the middleman. This means that the rise of Fintech may cause job losses among white collar workers. 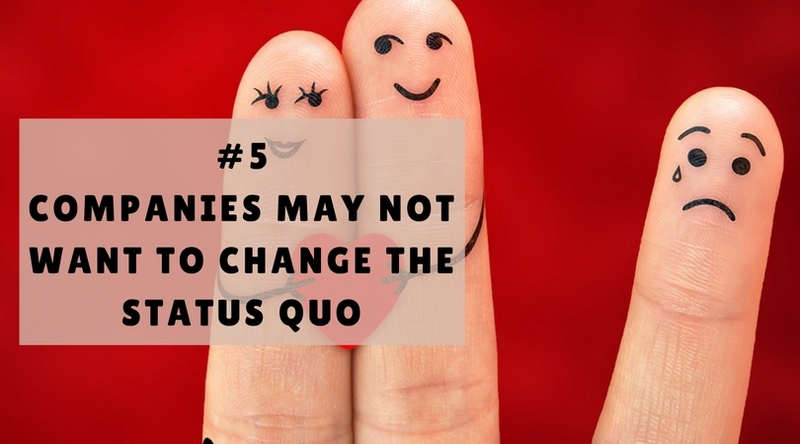 As such, many in the finance industry may not feel keen about moving towards the future, in fear of disrupting the current status quo and ruffling feathers. Companies around the world are seeing the benefits of improving processes and managing costs with technology. In addition, innovation is also about bringing additional value for businesses. Reiterating our point that startups that can deliver strong value by either helping their clients get more business or saving significant costs, a good business proposition will be hard to pass on for anyone. In the end, The FinLab’s goal as a Fintech accelerator is still to value add to the financial industry, whether it is through startups who are disruptors or enablers. The challenges facing startups in Malaysia may not be unique to them. In fact, many Fintech startups in Southeast Asia are probably struggling with the very same issues. However, accelerators like The FinLab are here to help Fintech startups on this journey. The FinLab is currently open for applications to join their Accelerator program, beginning in May 2017. If you would like them to meet them, they will be holding a “Fireside Chat” on February 21 at 2pm at Makespace Lab, Quill City Mall. Some of the key benefits that can be enjoyed by startups under The FinLab accelerator. The applications are completely free, and should be submitted by the 17th of March 2017. For more information, you can visit The FinLab website. The article was brought to you by The FinLab. Feature Image Credit: Adapted from McGill Student’s Business Review.